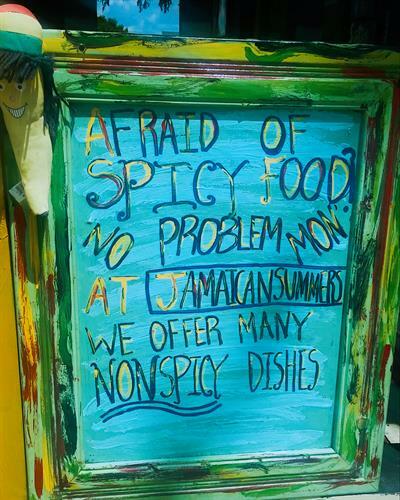 At Jamaican Summers Eatery, you can taste the portion of love that is mixed into each dish. 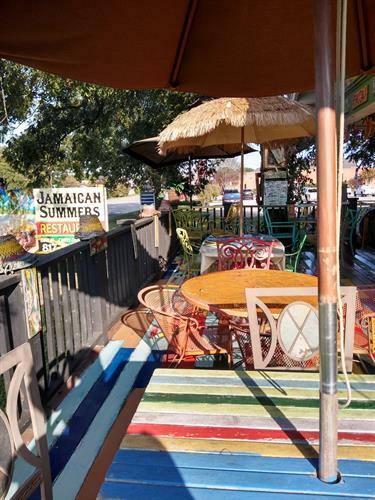 After opening in late December of 2016 our island restaurant earned a 5 star review in the Star Telegram and received 5th place in Burleson’s Favorite Local Life Restaurants. 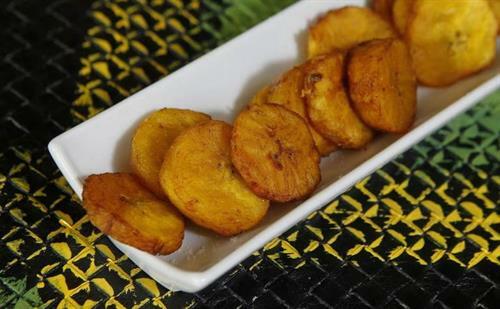 Jamaican Summers continues to send waves of a Jamaican culinary experience which includes Spicy Curry Goat, Tender Escovitch Fish, Smoky Jerk Chicken,and Flaky Roti with many more delicious sides to the shores of Texas. 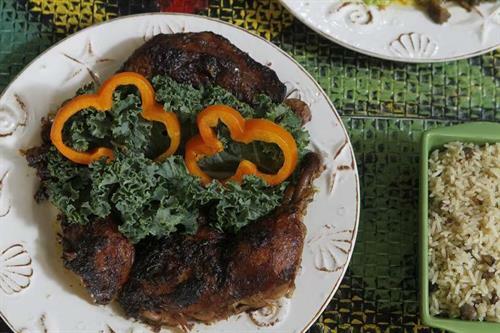 Can’t take a trip to Jamaica yet? 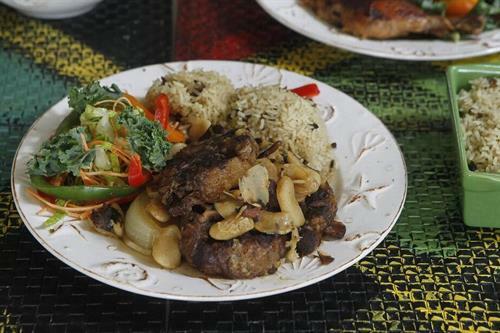 Let Jamaican Summers take you on a culinary vacation and experience the irie ambience and heart-warming food. 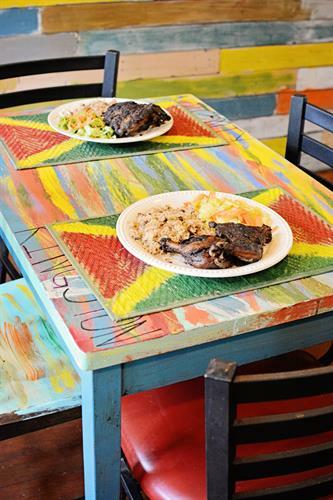 We bring Jamaica to Burleson to you. 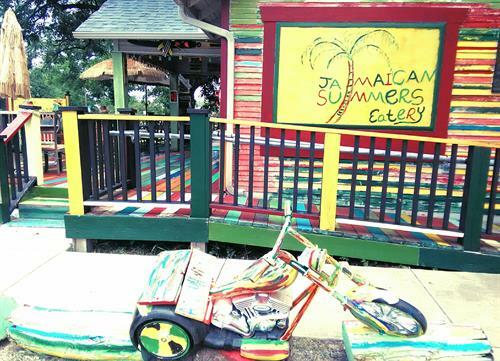 So take this getaway to impress family and friends at our own little piece of Jamaica in old town Burleson.